Thanks for the heads up on Terry. This is the second time I've forgotten him. I wonder if maybe it's a subliminal message from my brain LOL> It's fixed now. And a TP for the alert! As fans we have to do all we can to help the team. 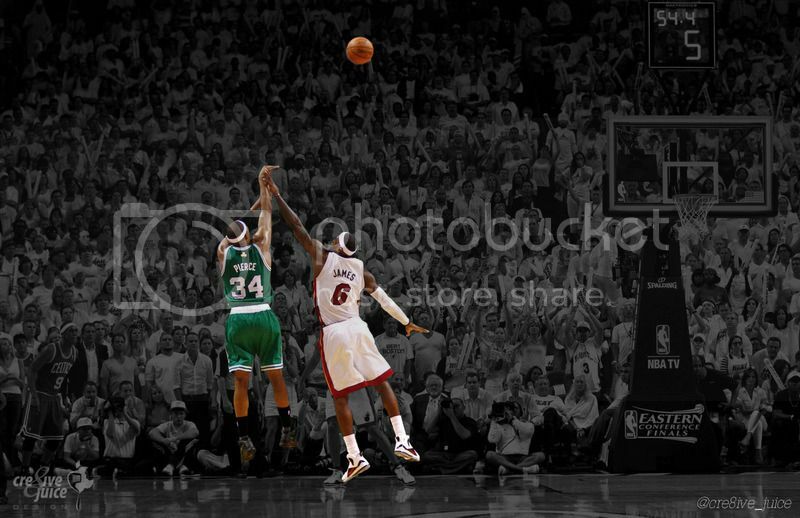 here's hoping that the C's can put the blinders on with the Davis stuff and come out and get a good win tonight. 6 points would be 3 times as many as he scored Saturday. What a massive improvement that would be. I am resigned to the fact Hayward is what he is at this point. Anything he contributes on offense is like finding an extra $5 in in your jeans pocket on laundry day. Shoot....I would take 10 points from him. Bar is so low I get excited when makes a shot. The Nets have been one of the winningest teams in the league in the past month or so. They are 19-5 in their last 24 games. Nope it will not. 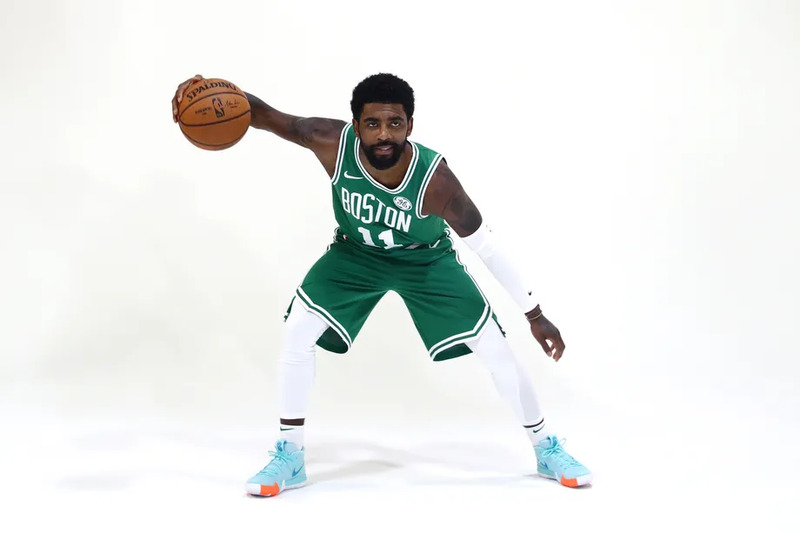 Boston is so inconsistent this season you just do not know who is showing up. Come out lazy and selfish and the Nets will win going away. Come out like they did vs GS and it should be a win. Fully expect Cs to lose this one. They got up so much for the game vs the Dibs this has inevitable “lack of effort” game all over it. At list it is not the dreaded flu like symptoms. Idk anymore man. I just don’t know! This is an absolute must-win game. 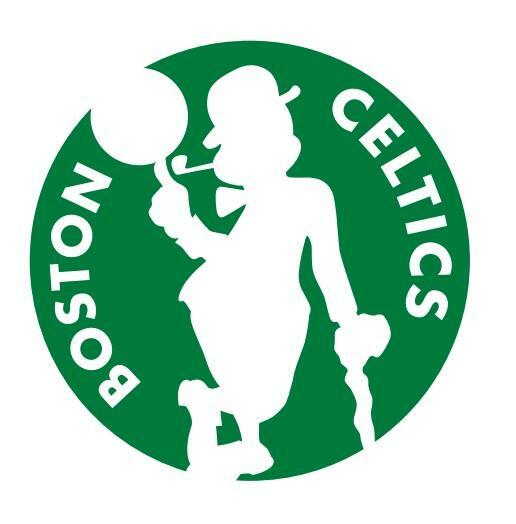 Most players and teams in the league don't doubt the Celtics' quality - but you never know what Celtics team will show up (unless it's a big game when they will be up for it). Great teams put away inferior teams, they don't fall behind by 20 due to being lackadaisical and then have to spend the whole game catching up. If the Celtics want to be in the conversation as a possible Finals team, then these games are must-wins. Or Kyrie is out tonight in case he might be dealt with all these rumors flying around!